the weight and feel in the hand is good. 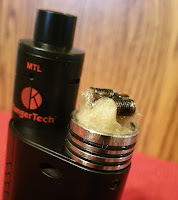 started on a basic kangertech and must admit its a step up. 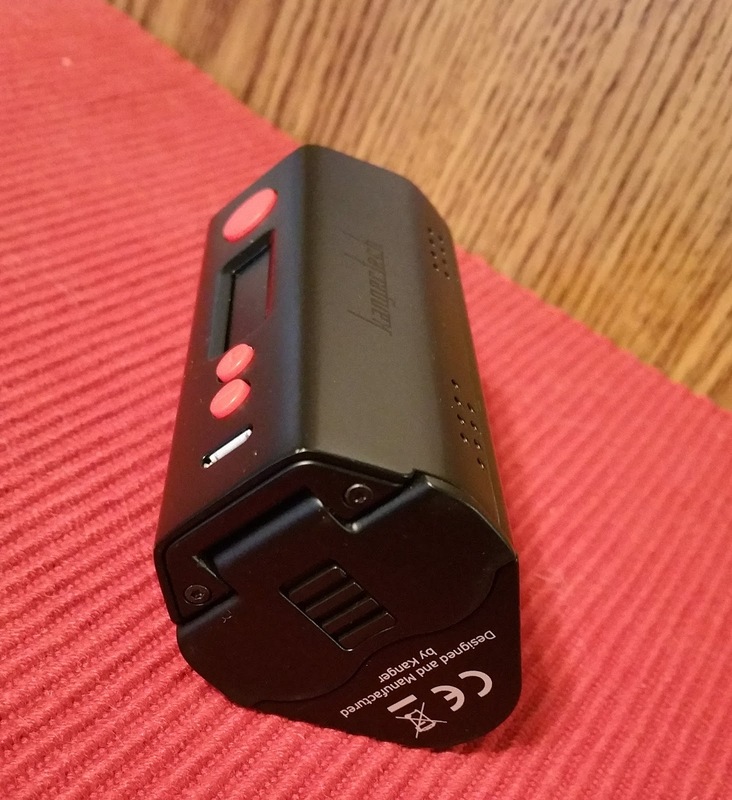 i feel yes there are a few screws but its a big mod and is well made. I own a wraith by CoV and a Vandy Vape Pulse BF Mod. I still can't wait to get my dripbox 160 because those other mods while nice do not have the higer power I want. How bad is the overhang on a 24 mm atty though? I've heard it's noticeable. I am quite pleased with my dripbox so far. I barely notice the slight overhang and I suspect if I had gotten the black model it'd be less noticeable as my dead rabbit is black too. I had to get the silver model, but it still looks nice. I haven't tried the enclosed atty yet. I'm saving it for an emergency vape. P.s. your reviews are good and I hope to see more.